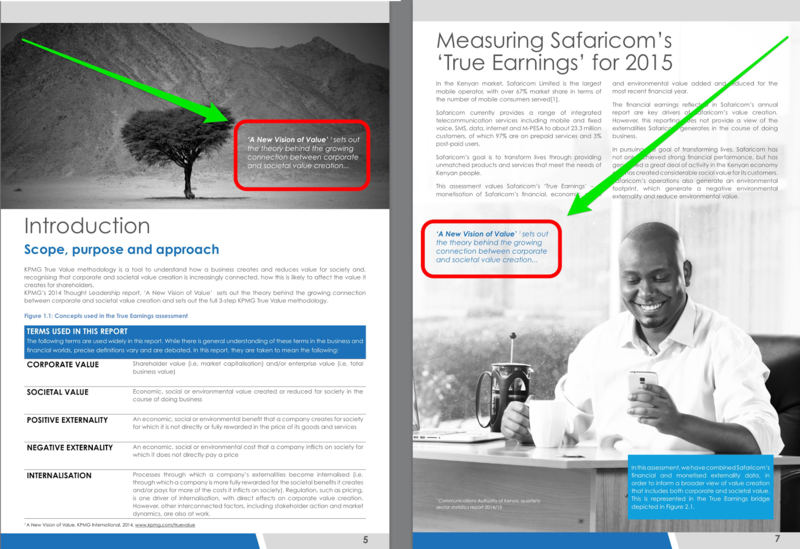 Home Special Report Safaricom: Empire, Kingdom or Republic? There is a Capitalist idiom, “Borrow a dollar from a bank, the bank owns you; borrow a billion dollars from the bank, you own the bank”. It is a lesson in the utility drawn of possession and by it, Safaricom owns Kenya. Safaricom’s footprint occupies 51% of the economy, with a subscriber base of over 23.3 million. To put this is context, in a total population of 45.6 million with a labour force of 17.7 million with an unemployment growth rate of 24.3% and total mobile subscriber base of 33.6 million, Safaricom holds 23.3 million. Put another way, Safaricom holds as subscribers more than half the entire population and, by other metrics, over 88% (88.25%) of the entire adult population. This is to say Safaricom has in its grip the voice communications, finances, savings, transactions (individual and business), location information, and full bio data for 88% of the entire adult population. Society now communes through the mobile network. It follows that social polity is now expressed within the Network, thus the adage, the Network Society. The followers your social identity garners measure your popularity. This shift can most easily be perceived by the surpassing in importance of your cellular number than that of your Government issued Identity Card number. You are even required to record your cellular number in a column in parallel with your Identity card number in all access-controlled environments. As an aside, when the question was raised as to what the need or purpose for this “compulsory” disclosure is, the writer was once replied by the security guard at the desk, without even a hint of irony that, “It is for your own good. For instance, in case the building collapsed we would know how to reach you”. By this measure, Safaricom is the primary arbiter of all social and economic relations for the population of the entire territory. The centre has moved; Safaricom is the new centre. President Uhuru Kenyatta keeps shouting he is powerless, but no one listens. If the United Food Company made Honduras and Guatemala “Banana Republics” then Kenya and the other nations in Safaricom’s grip are of necessity “Safaricom Republics”. Safaricom is unique not just in the fact that it straddles commerce, banking, voice and data communications, security surveillance and entertainment, but in the depth of its dominance in terms of reach in numbers, brand and socio-political power. Safaricom wields all the societal scale tools of arbitration, power and oversight without societal scale authority and culpability, and here in lies the problem. Put simply, the question we need to ask is; to correct the skew, should Bob Collymore be handed the sceptre of power and crowned King? Or should Safaricom be cleaved and lobotomised? Safaricom is the de facto polity, socially and economically but not politically. Given the sheer scale of Safaricom’s dominance over the social entity, political theory dictates it should bear the burden and weight of the entity’s social and economic challenges proportionately. The M-PESA, transaction fee by virtue of its ubiquity and inescapability (given it is extracted from over 88% of the adult population), is a society-wide economic rent and de-facto tax. 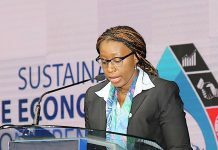 Safaricom is the Treasury for over 88% of the adult population, given this 88% cannot escape the Safaricom tax; Safaricom therefore has a social and economic obligation to this 88%, which transcends public relations false wealth re-distribution “photo-op” exercises like Corporate Social Responsibility. This is not lost on Safaricom as it states in its True Value Report that “Societal value is now linked to Safaricom’s corporate value”. 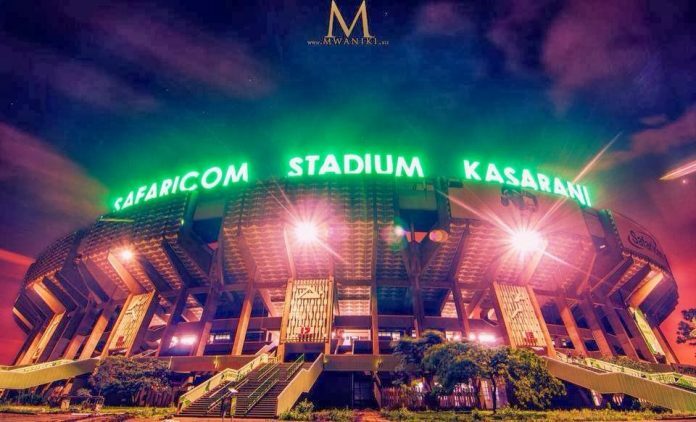 While it definitely does not hold true that Safaricom success would by any means translate to societal success, Safaricom’s failure would most certainly lead to societal scale failure. This is because the territory and its administration, unlike the story of AIG and the United States Government, would never be able to absorb a Safaricom scale failure. Safaricom is not Imperial Bank, Chase Bank, Kenya Airways or National Bank. The Sh48 billion profit declaration is, as we will show in the next issue, most probably significantly understated. Elementary arithmetical analysis suggests net profit take of Sh60 billion (given its operational opacity, give or take Sh5 billion). But what is important to us as a society is that the Sh48 billion “profit” is in reality tax revenue. This was not a CEO releasing a commercial profit report; it was a tax service Commissioner General’s revenue announcement. For, to the citizens, there exists no choice in the issue of whether or not to submit to Safaricom. Just like tax, everyone, except the King, must pay. 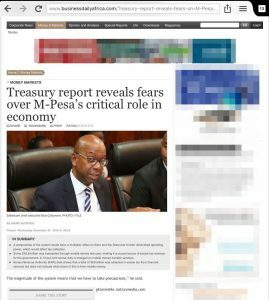 As Safaricom stands, Bob Collymore is entitled to a seat on the Central Banks vaunted Monetary Policy Committee for being singularly the most determinant factor in the velocity of currency. 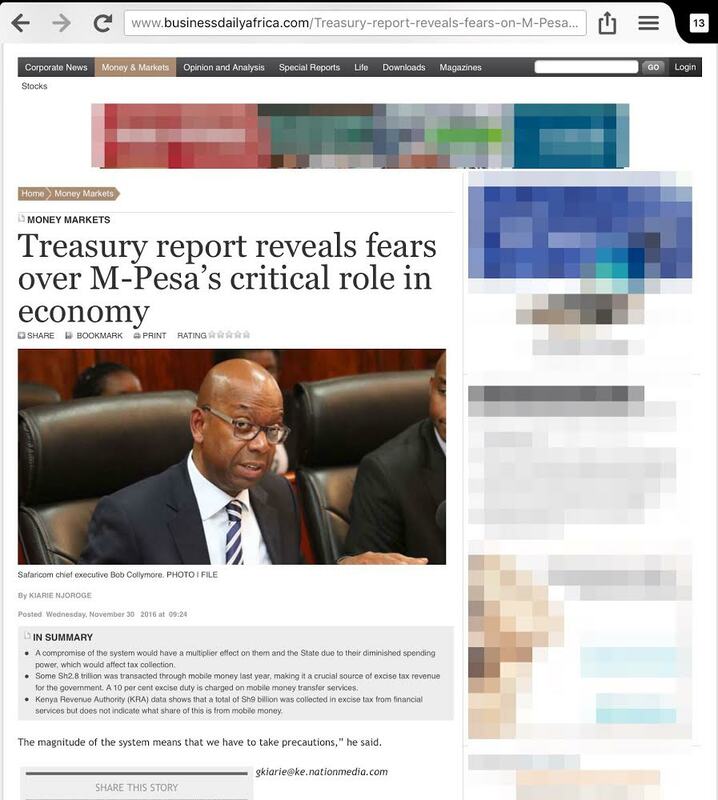 Bob Collymore is also entitled to a seat on the National Security Council given Safaricom is the Administration’s primary signal intelligence and surveillance infrastructure. A Safaricom Economic Index would also be a far more precise measure of commercial activity at any one time than any other. The Safaricom technical glitch of Monday 24, April 2017 manifests its micro-economic dominance and control. The streets ground to a halt, from Kirinyaga Road all the way up Juja Road and probably throughout the country, every citizen (read subject), every transaction (read task) even the CEO Bob Collymore waited for advice from the Safaricom technical team (read Conseil du Roi). But would granting Bob Collymore this policy making power go far enough relative to Safaricom’s de-facto writ? Would it be proportionate to Safaricom’s “True Value”? Keep in mind Safaricom reminds us time and time again in the Safaricom KPMG ‘True Value Report’ that “their corporate value” and “our societal value” are linked, are conspecific. Simply put, Safaricom has conquered Kenya. Kenya may need to seriously consider submission. We are serendipitously fortunate it is election season. Kenya is already primed for political transition. Should we be Safaricom Kingdom or Safaricom Republic? In reality, Waiyaki Way should be bumper to bumper in Lexus traffic all the way to the Safaricom castle. As the entire kleptocratic elite; principals, gubernatorial et al queue to pay tribute, receive patronage and extract rations (re-distribute the wealth) to feed the soldiers (political) and hungry desperate masses that protect the base stations in all their fiefdoms (probably negotiated proportionately to base-station numbers and scale of revenue extracted by the King from populations in these footprints). Accelerating forward this natural trajectory without being deceitful about what it means may make more surreal sense. Merge the territory, population, administration and supra-national multi-national corporation in to a Corporatocracy. Safaricom is “Empire” given the number of nations in its grip, but Kenya being its imperial heart earns the right to be middle “Kingdom”. 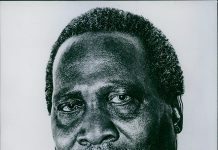 It would take a Jacobin scale conspiracy between CAK, COFEK and COTU et al to organise a revolt of sufficient scale to throw off Safaricom’s imperial yoke and turn us “Republic”. But then again, monarchy and its inheritance of political power is antiquated…. so Safaricom Republic it is! Previous articleIs our politics economically viable? Next articleDoes Kenya really have a working agricultural policy?